Manjeet is an 8-year-old boy hailing from a small village called Jadauli in Uttar Pradesh. 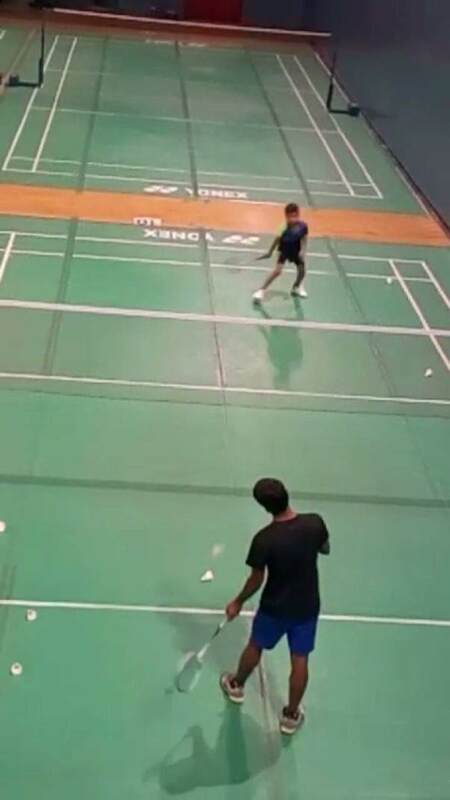 For the last one year, he has been staying with his mother in New Delhi, away from his father and his elder brother working hard to ensure he makes a career in badminton. 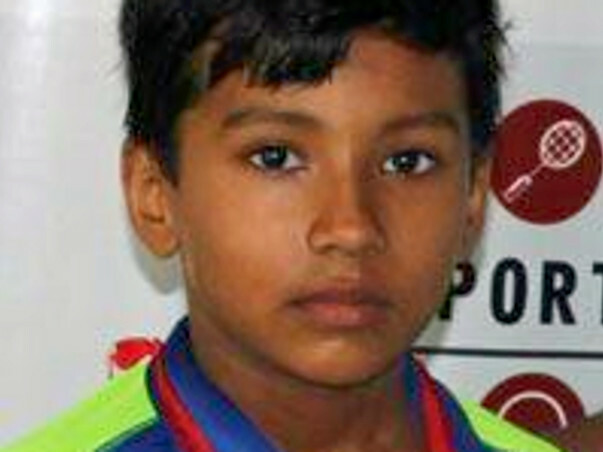 Manjeet is currently being trained in MV Bisht Badminton Academy, under the coach Vikram Bisht. 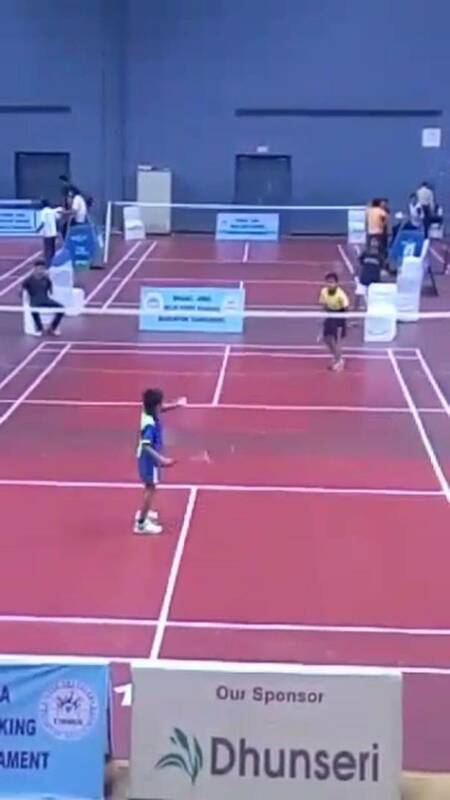 He has been undergoing rigorous training since last 1.5 years and is one promising and upcoming badminton player in under 10-year-old category. Manjeet's day starts at 6:30 am at the academy and he continues his practice till 11 am in the morning, after a brief break he again resumes his training at 4:00 pm and continues it till 7:30 pm. To ensure nothing comes in between him and his practice, he has also stopped attending school and rather takes tutoring at home. The kind of dedication which this 8-year-old puts is just phenomenal. 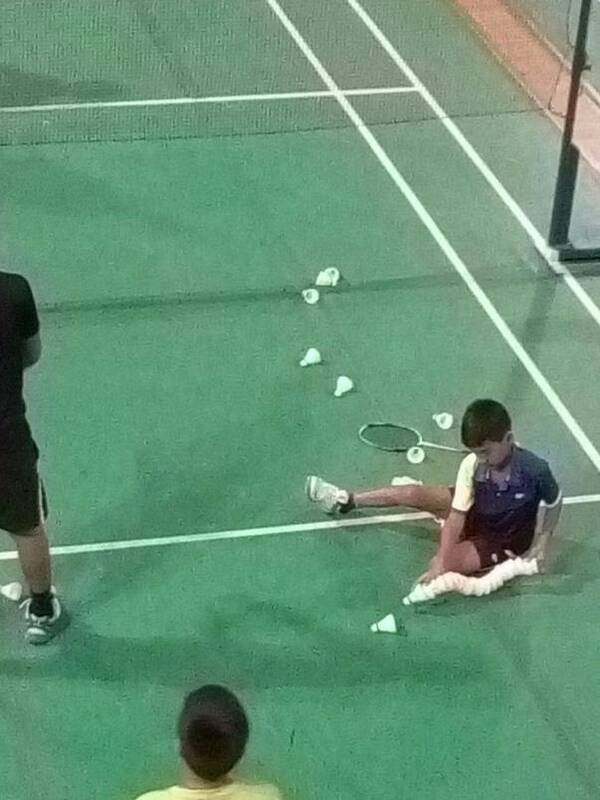 Manjeet is too young to make such sacrifices, however is still working hard to become the best badminton player in the country. He gets inspired by Saina Nehwal and wishes to represent India at the Olympics someday. The training of Manjeet costs 20000 rupees per month. Coming from a family where the family income is 25000 rupees per month makes it extremely difficult for him to bear the expenses. The cost includes the cost of shuttlecocks and maintenance of racquets, dietary requirements, coach fees and DDA rent. The boy is already living away from his father and both parents have made enough sacrifices to ensure their kid makes it big. 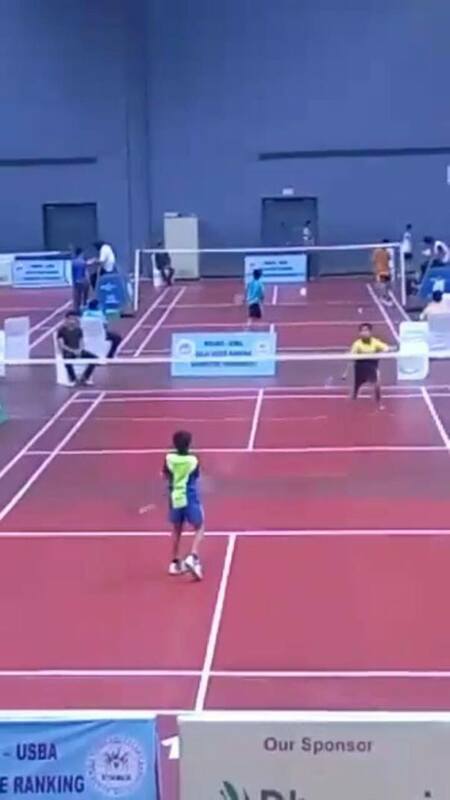 Your support will bring more encouragement to the kid and also help him in becoming one best players of badminton in the future In India. Please contribute to the campaign so that a promising athlete does not fade away due to lack of funds. The funds raised through Milaap have been really helpful in helping Manjeet continue his training with the same level of hard work and dedication. He is now on track to participate in the tournaments coming up in the next few months. His coach Vikram Bisht is extremely happy with his current training and believes he has a very good chance of winning these tournaments. 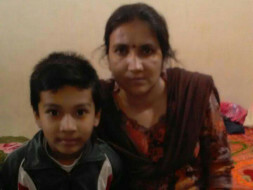 Manjeet’s mother is currently staying with him in Delhi to look after him while his father is working back home in Jadauli, Uttar Pradesh. They are still trying to support Manjeet to the best of their abilities. 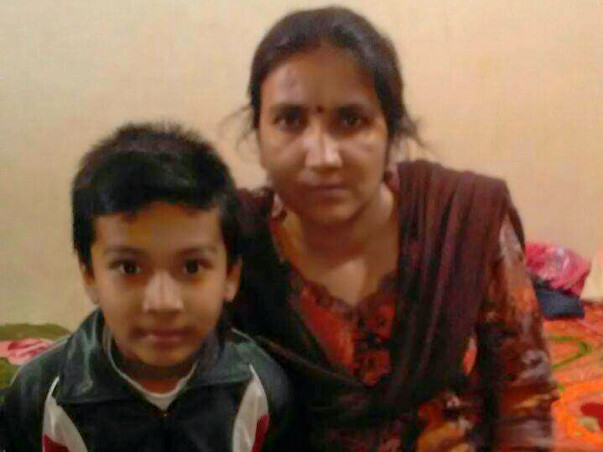 Thank you all for your generous contributions towards helping 8 year old Manjeet in achieving his dream. Hoping for the best possible results for Manjeet in the upcoming tournaments.